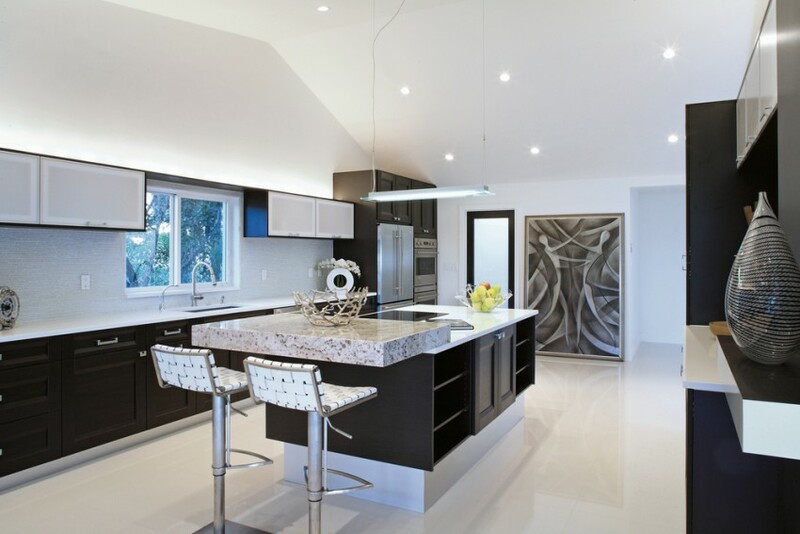 Kitchens are often considered the heart of a home. You prepare meals for your family there. You entertain your friends. It is a place where people always seem to be. 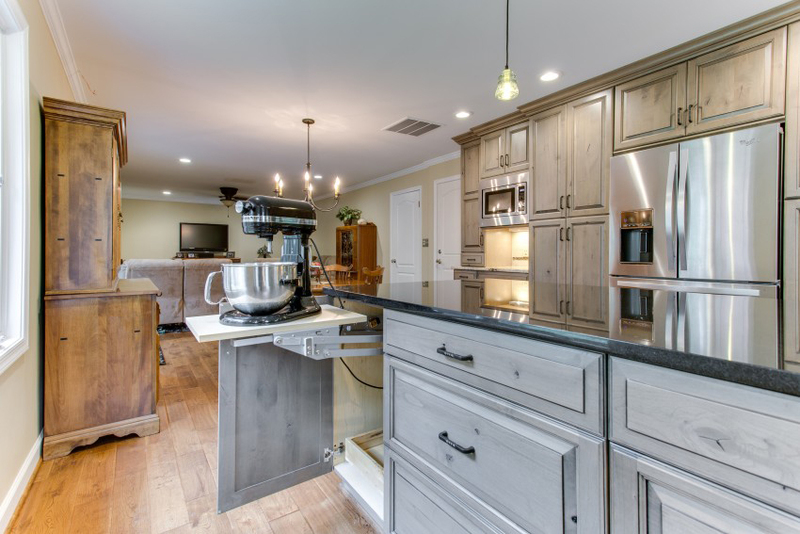 In Columbia SC, kitchen remodeling help from Capital Kitchen and Bath can help you redesign your space so that it is more functional and stylish, something that reflects your individuality and needs. We believe that creating a new kitchen space shouldn't cost you a fortune. 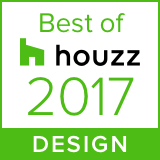 That is why using a trained designer with years of experience is important--it can save you thousands in costly design and construction mistakes. We have full time designers on staff to help you plan your space by understanding your needs and learning your personal sense of style. Working with you each step of the way, we help you choose cabinets that best suit what you're looking for within your budget. 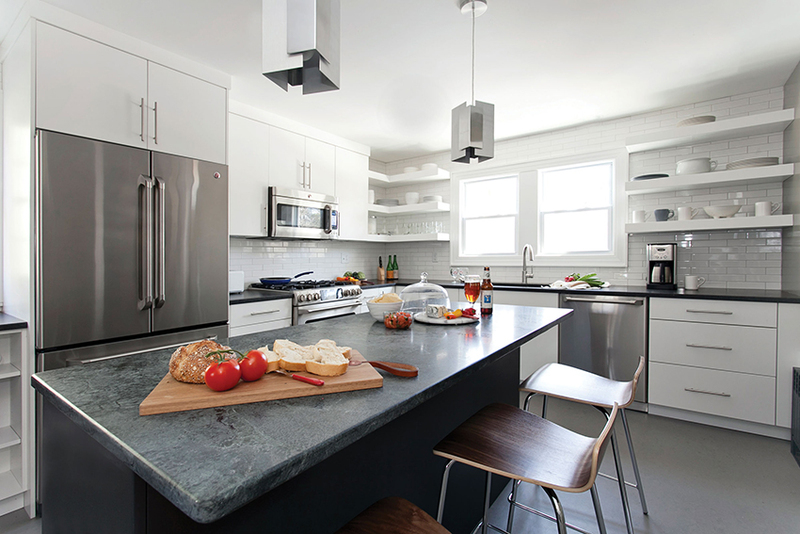 We also help you choose the low maintenance counter tops that help keep the space clean and functional. We can help recreate your space by remodeling with quality products, materials, and appliances at a price that suits your budget. 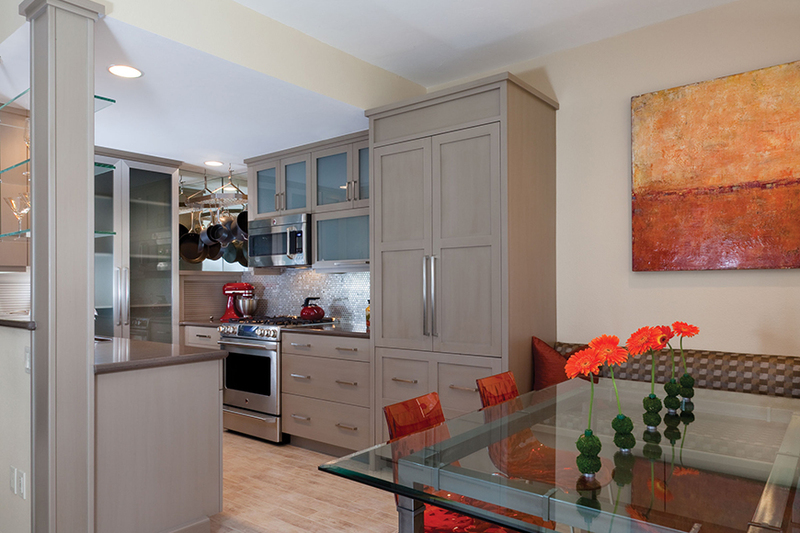 Call us for a consultation to learn how you can transform this high traffic room of your home. 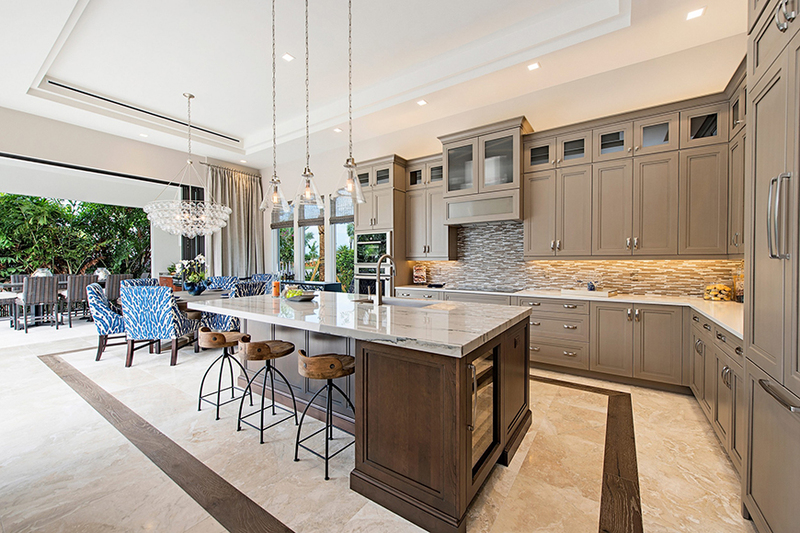 Capital Kitchen & Bath is a licensed general contract with $2 million in general liability and workers compensation insurance.